Call or fill our contact form and we will do the rest. Call before 10am and we show up the same day. Most appointment are made within 24 hrs. Ask about our 2 Year Guarantee on most wildlife removal services. Don’t settle for anything less! Wildlife often become a nuisance when they get too close to us, such as a squirrel nesting in the attic. Most people in Toronto work hard to purchase a home so their families can live in a safe place. 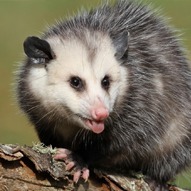 Often they are helpless and can only watch as critters damage their biggest investment and wreak havoc on their lives. 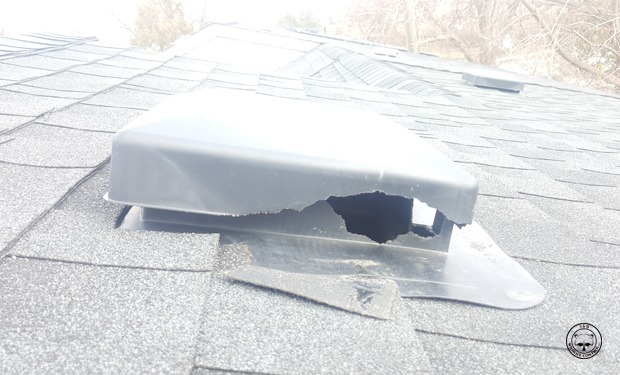 Animals can chew your roof vents, shingles, soffits and plywood to get access to your attic. Once inside, they will displace insulation, chew at wiring, urinate and defecate. It will costs thousands of dollars to repair the damage they have caused. So it’s better to remove them as soon as they get in. Who should you call? 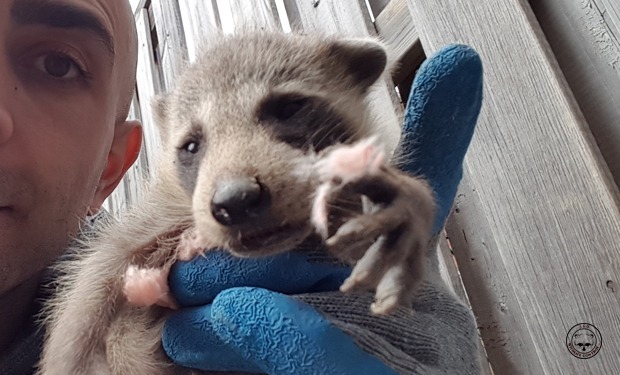 When you are in need of wildlife removal service such as raccoon removal in Toronto GTA, you will quickly find that your city animal control services don’t extend to providing nuisance wildlife removal. 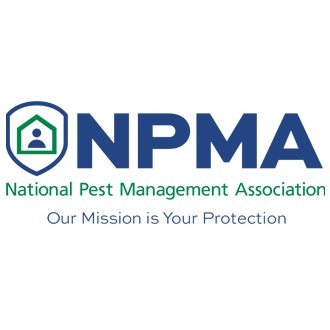 Professional wildlife control and pest control companies have filled this void by providing specialized animal removal service to homeowners and businesses. Dealing with domestic animals such as dogs and cats still lies with the city of Toronto animal services. 360 Wildlife Control specializes in humane wildlife removal of raccoons, squirrels, skunks, opossums, groundhogs, bats and birds. 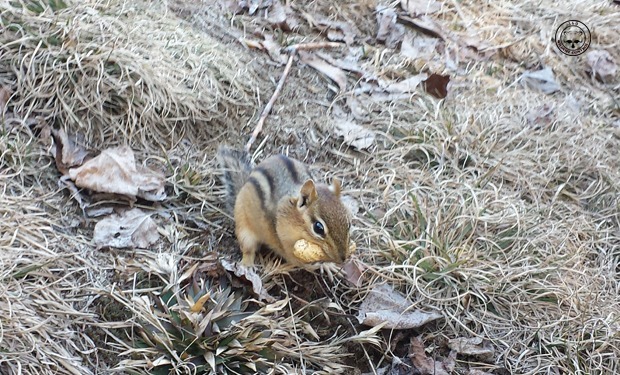 We work had to minimize the harm and stress upon the animals while maintaining our top priority, ridding our clients of their nuisance problems. Wildlife removal is done mostly by using a one way door system which eliminates stress and any direct contact to the animal. A one way door allows the animals to leave on their own will and not be able to get back in. This eviction method is preferred by most professionals, including humane society and wildlife rehabilitators. 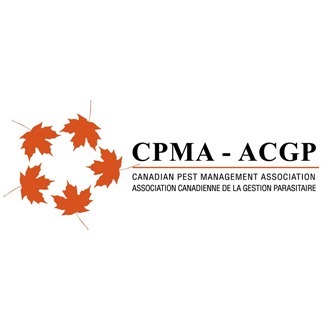 With our years of education, training, and experience in wildlife removal and pest control in Toronto GTA and surrounding areas, we can guarantee a safe, effective and professional job every time. If you have raccoons in your attic or squirrels in your chimney or any other issue, call us for a free consultation 1-866-650-1811. 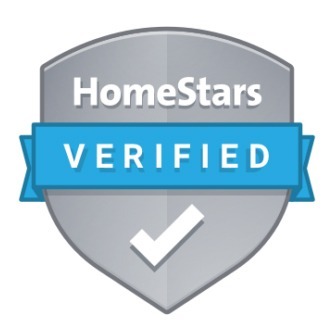 As soon as you book an appointment, we will perform a comprehensive inspection of your property. 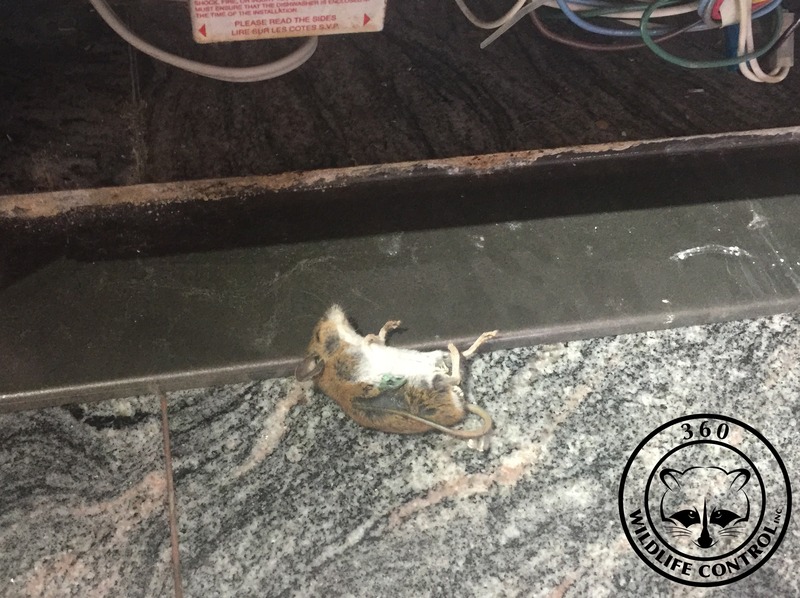 After determining the animal’s entry point(s) we will come up with the best removal plan specially designed to fit your needs. 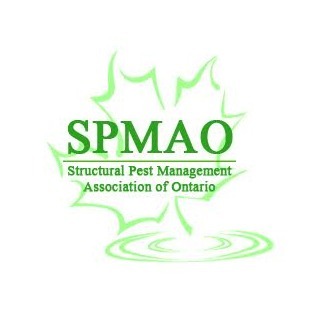 We proudly service Toronto, North York, Richmond Hill, Scarborough, Markham, Mississauga, Brampton, Oakville, Ajax & more. Majority of the calls that we get are for raccoons and squirrels chewing their way in to people’s attics. Other times its a bird nesting in the side vent. The initial damage to the roof is the first problem. Water can leak in to your attic if not addressed quickly. 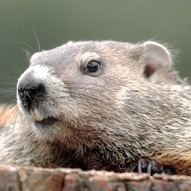 Most wildlife will displace insulation once inside the attic. In the long run this can cost you heavily when it comes to your heating and cooling bills. 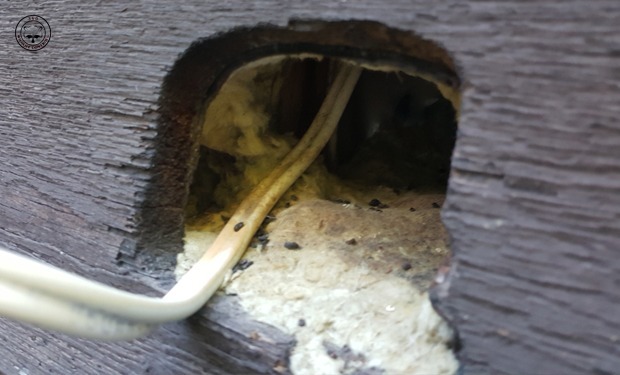 They can chew wiring which could lead to house fires. 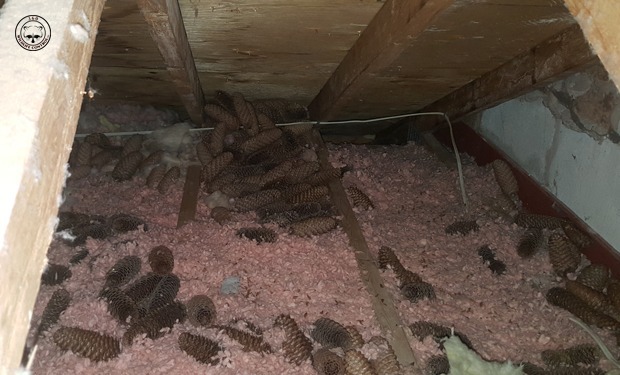 They will defecate and urinate inside the attic and could potentially become a health hazard to your family or tenants. 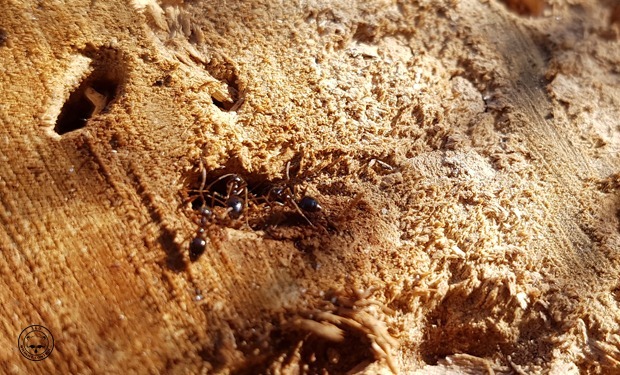 In a bad infestation, attic restoration might be necessary. If not addressed quickly a simple wildlife removal can cost you thousands in damage and repair costs. 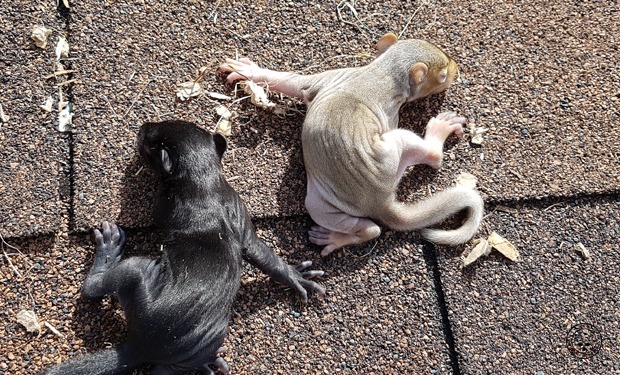 The best solution to prevent such scenario is to call a professional wildlife removal company and have them deal with it as soon as possible and wildlife proof your home. 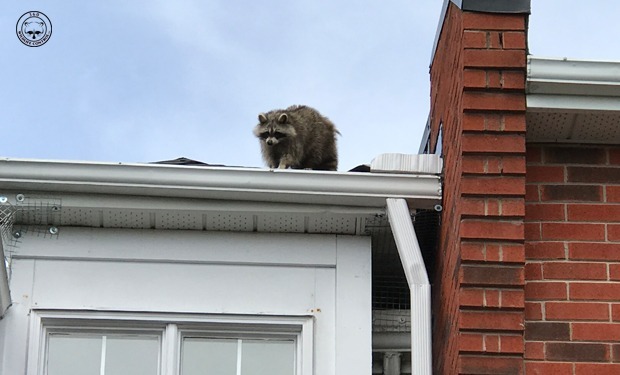 If you have raccoons in your attic, Mice in your kitchen, or simply birds on your window ledge, you can get more than you bargained for. 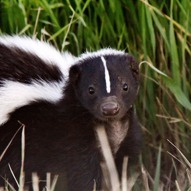 Most wild animals carry diseases and parasites. 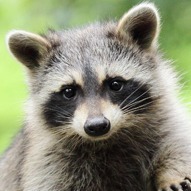 Raccoon’s feces carry roundworms (ringworms) which can fatally effect humans. 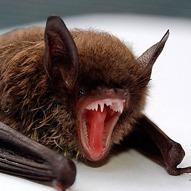 Bat’s dropping in large quantities can cause respiratory diseases. 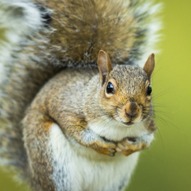 Squirrels carry parasites like ticks and fleas. Mice and Rat feces can cause blindness. 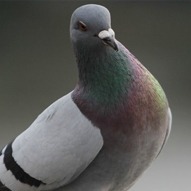 Bird, specially pigeon dropping can cause respiratory diseases when inhaled usually while unprotected cleaning attempts. 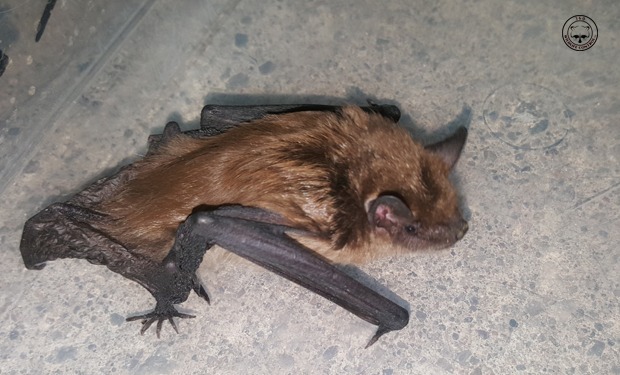 Don’t take a chance, have any unwanted critter removed professionally and if you need cleaning or attic restoration service, call our office 1-866-650-1811.